Environmental Alert (EA) in partnership with WWF-UCO with financial support from NORAD are implementing the second phase of the Clean Energy Project with a goal of “Communities living in the Albertine Graben have adopted sustainable and renewable energy alternatives to reduce dependency on biomass for their energy needs”. 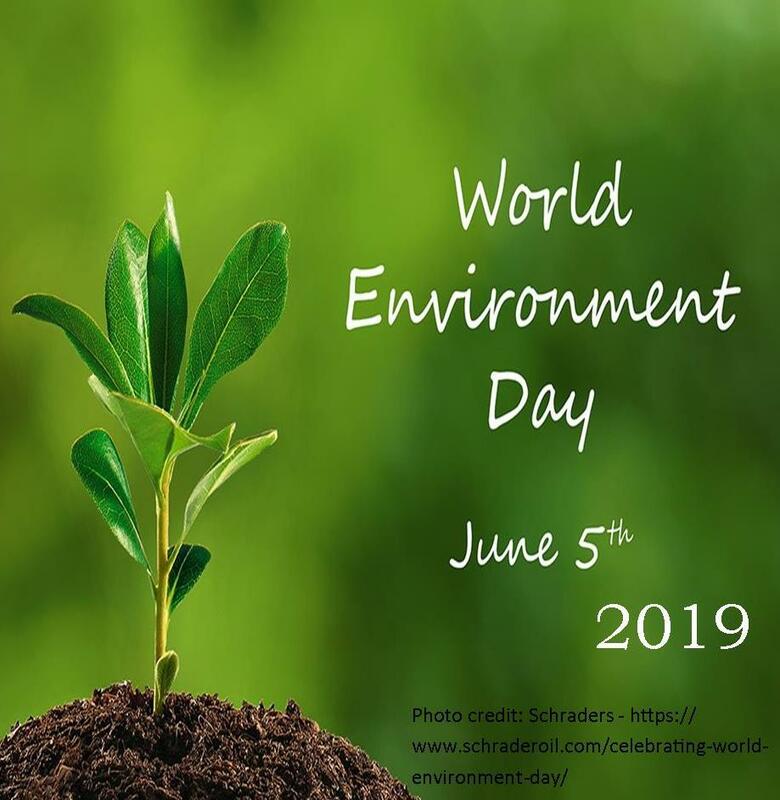 One of the objectives of this project is to strengthen the capacity of Civil Society Organizations and networks operating in the renewable energy sub sector to advocate for and drive change towards sustainable and renewable energy access. To achieve this, EA contracted a consultant to facilitate a process of coming up with an advocacy strategy to guide advocacy interventions of the project. Through interactive consultations, the consultant engaged key stakeholders in the renewable energy sub sector to generate information that informed the advocacy strategy. 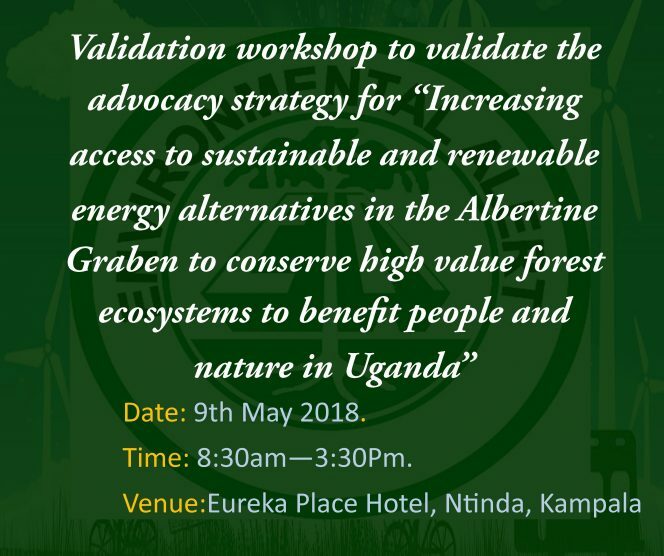 It’s based on this that environmental Alert is organizing a stakeholders’ validation meeting to share, reflect and input/comment on the draft advocacy strategy. This meeting will take place on 9th May 2018, 8:30am-3:30pm at Eureka Place Hotel, Ntinda, Kampala. NB: The meeting attendance and participation is by invitation.